Artisan tastes to your table. 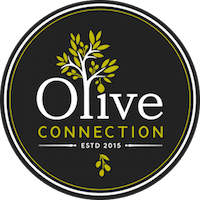 Our name is Olive Connection, with the emphasis on the word Connection. We connect with the tastes and flavors of food, with our customers, and with our community in Brookline and the Boston area. 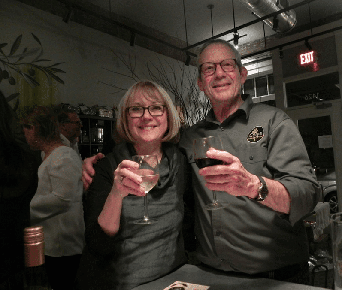 Through our events, we connect customers with one another as well as with food producers, their products, and their stories. We know that good food brings people to the table, and our mission is to connect you with the best ingredients for beautiful meals. 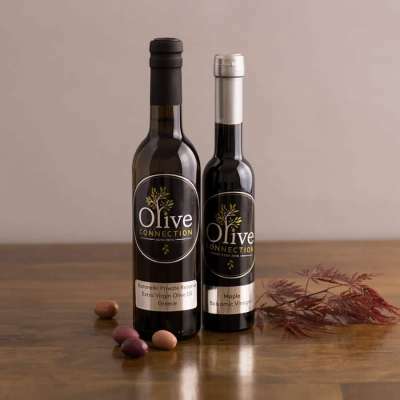 At Olive Connection we bring artisan tastes to your table. The only caveat is that we won’t stock mass produced, mega brands that stretch the definition of what food is supposed to be. 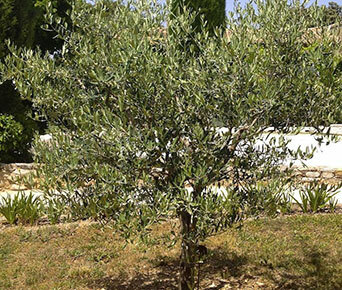 Everything in Olive Connection is artisan inspired. If a supplier calls themselves a manufacturer we send them on their way. We stock the wares of food crafters and food artisans. These people are as passionate about their product as we are about food in general. We treat the artisan food products and other items that we sell as an art form, appreciating them for their flavors, creators, and origins. If you like giving people gifts you know they’ll like, we’re here to help you create a personal customized gift basket that says, “I know you”. Choose from our pre-selected gift baskets or let us help you customize a gift you know the recipient will love.Order in-person at the store or online. 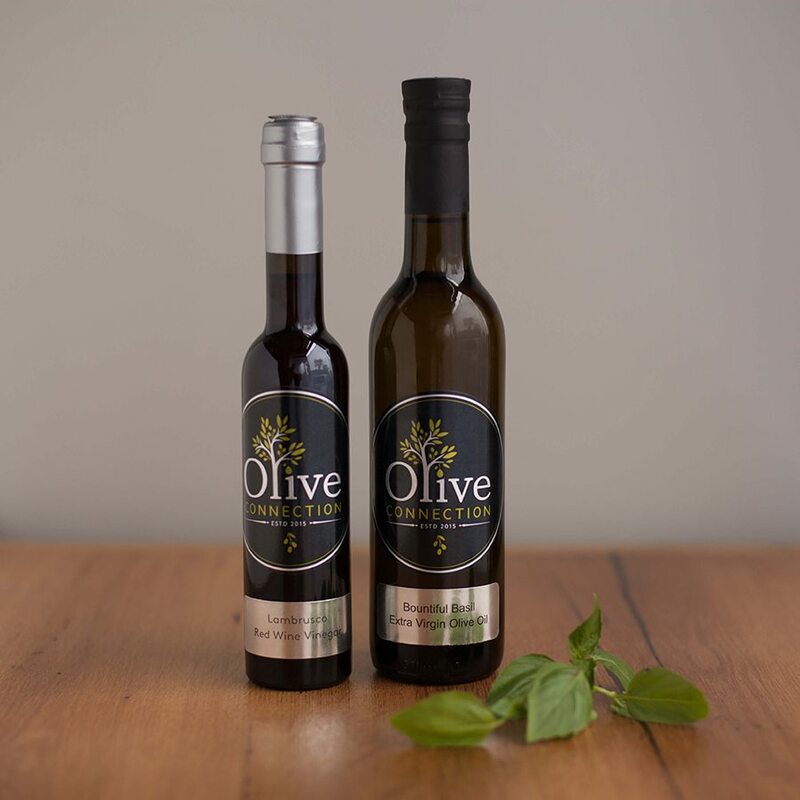 For the sister who is a great cook, for the girlfriend who only wants the best ingredients - organic or gluten free, for the family with little kids, for the 10 people in the office that work hard for you, for the business-to-business thank you, for the couple that travels the world and enjoys food - we’ll make the perfect gift! Not all products are available online. Please call 617-879-9980 and let us help you. We have a tasting bar, an often-changing selection of products and ingredients that we personally savor, and are fanatical about who makes them and how they are made. The enjoyment of food is in our DNA. 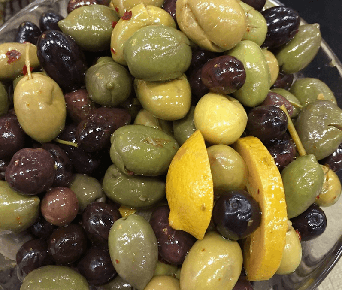 It’s why Olive Connection exists. We know that flavors, tastes, aromas and textures are incredibly subjective. 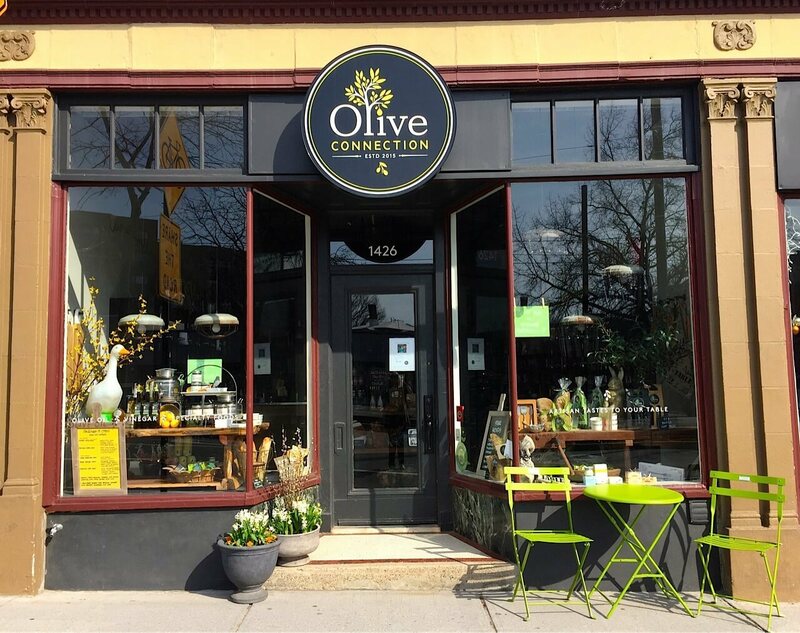 While we may own Olive Connection we want our customers, neighbors, and visitors to think of it as their store. What does that mean? 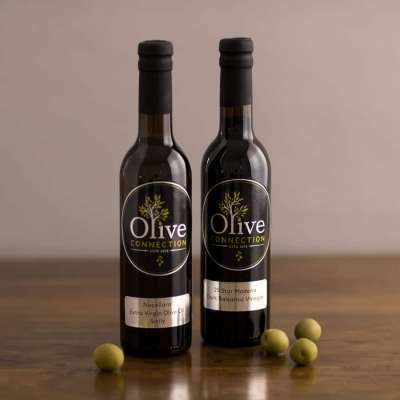 Olive Connection reflects the tastes and flavors of the people who shop with us. We constantly add and subtract food products based on our customers’ taste and flavor preferences. 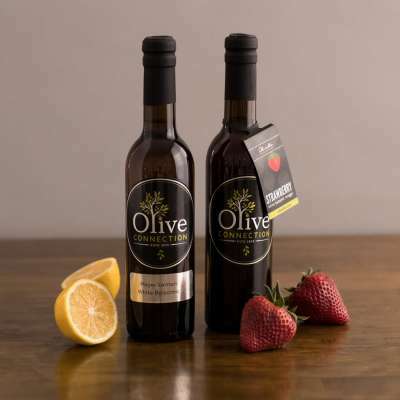 Our search for new artisan products, local products, trending flavors and tastes and a behind the scenes staff of flavor and taste explorers, is proof of our commitment to Olive Connection being our customers’ store. 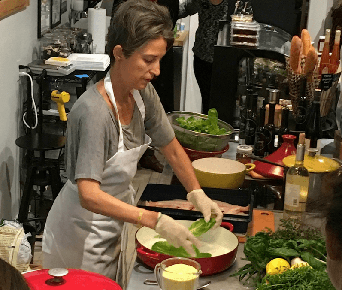 See the store calendar cooking events and free tastings in the store. Private tastings and parties are fun too. Contact us for availability. If you like giving people gifts you know they’ll like, we’re here to help you create a personal customized gift basket that says, “I know you”. Choose from our pre-selected gift baskets or let us help you customize a gift you know the recipient will love. Order in-person at the store or online. Please visit or call. Everyone who stops by our store leaves being a new friend. We will see to that. 1426 Beacon Street (outbound side) Brookline, MA 02446 PHONE 617-879-9980 We are on the T Green Line C. Summit Avenue Stop.